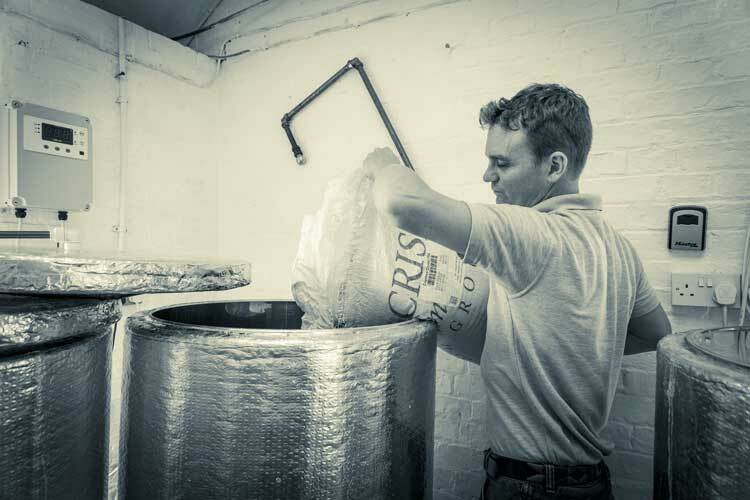 In 2017 our head brewer, Ed, took the decision to start this microbrewery, having had a fascination with brewing for over 10 years previously. Taking a small disused building on the family farm, Ed took to renovating the Old Wash House into a brewery. Creaton Grange has been the heart of the Matts’ family farm for over 100 years and this closeness to nature and the agricultural supply chain is built into the ethos of the company. 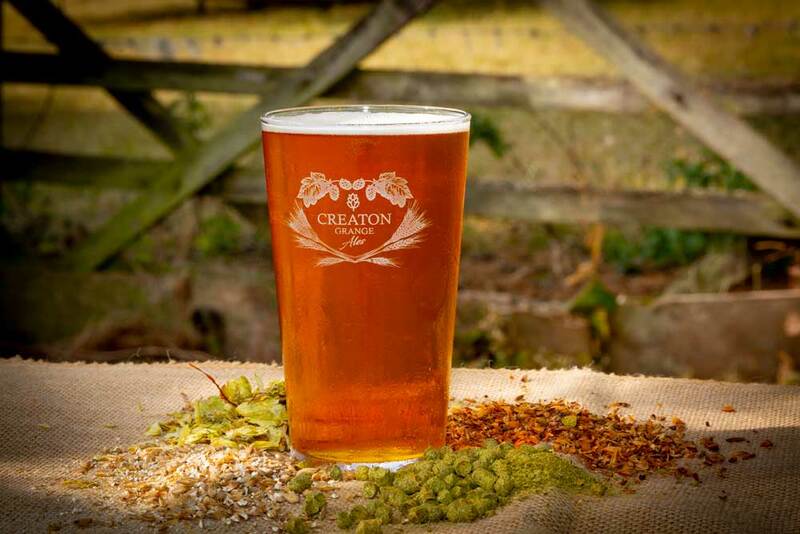 Supporting local wherever possible, Creaton Grange Ales plans to build on this basis with future plans to grow our own ingredients. We are proud of our range of fine craft beers, Pheasant Tale (3.8%), Four Sons (3.5%) and March Yard (4.2%), created with loving care in small batches without compromising on consistency and quality.